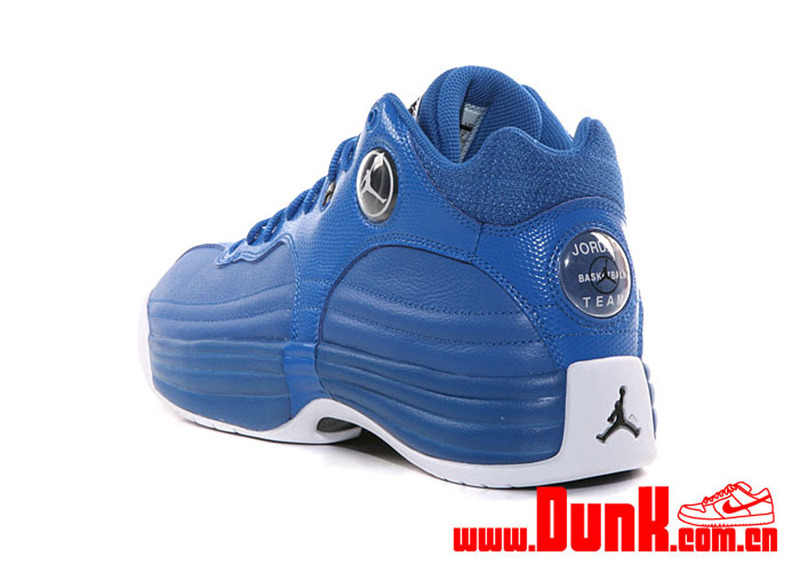 Another new colorway of the Jordan Jumpman Team 1 is set to hit stores later this summer. 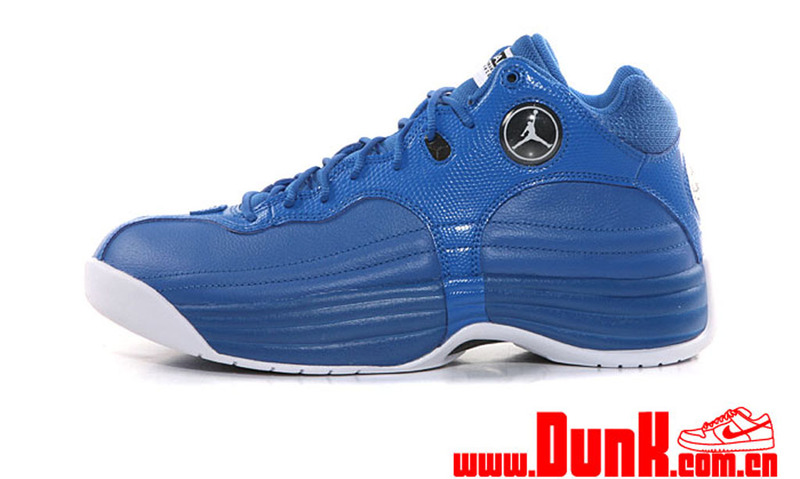 They are a part of the 'Sport Blue' Collection, dropping throughout the month of August. 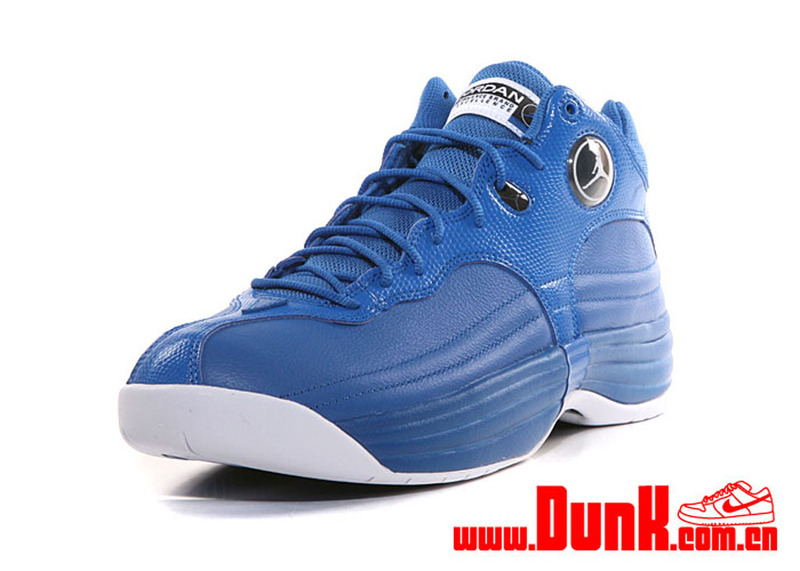 This pair comes in a sport blue, white and black colorway. 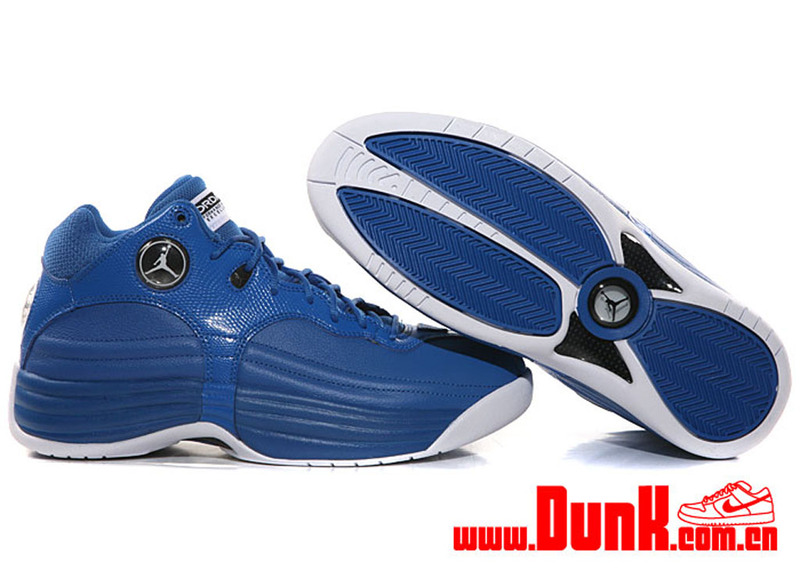 Featuring a sport blue-based upper with white and black accents finished off by a white outsole. 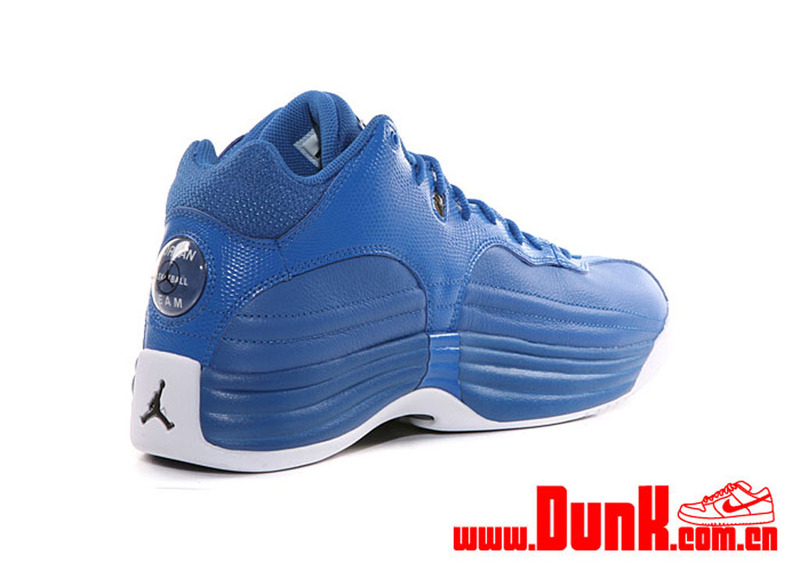 The 'Sport Blue' Jordan Jumpman Team 1 will hit nike.com as well as other select Jordan Brand retailers such as Eastbay on Saturday, August 2.